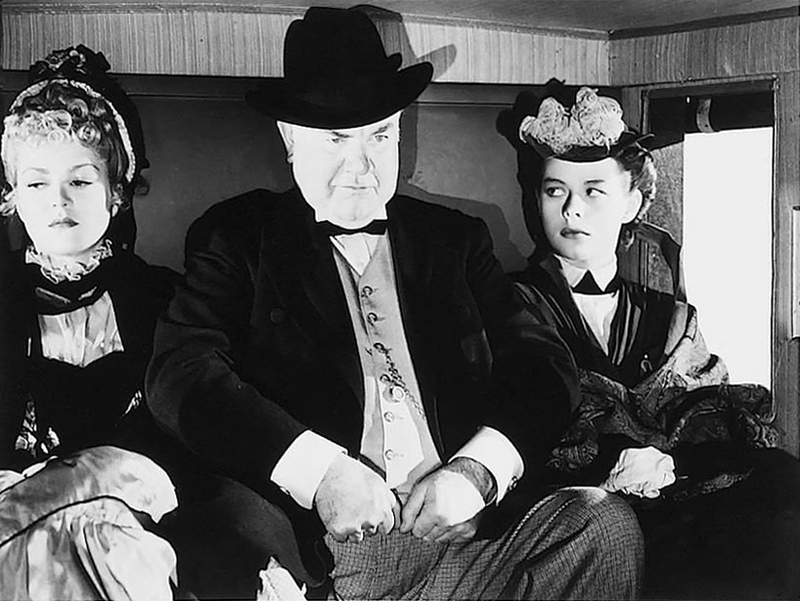 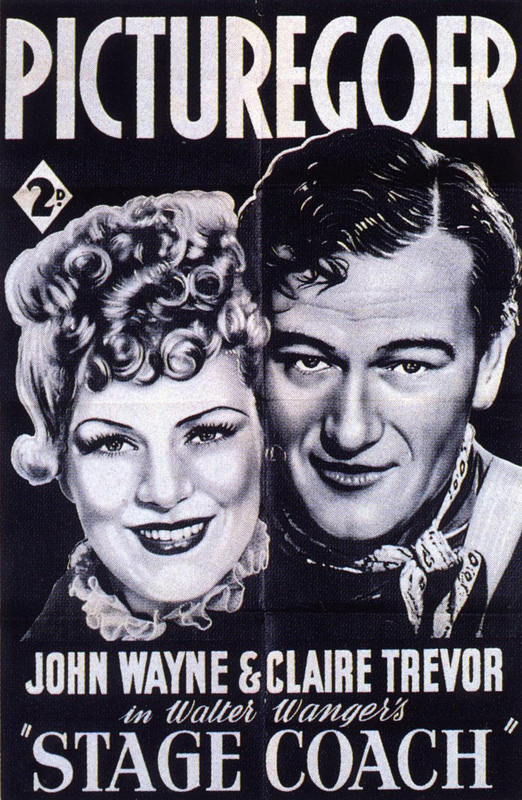 United Artists, 1939. 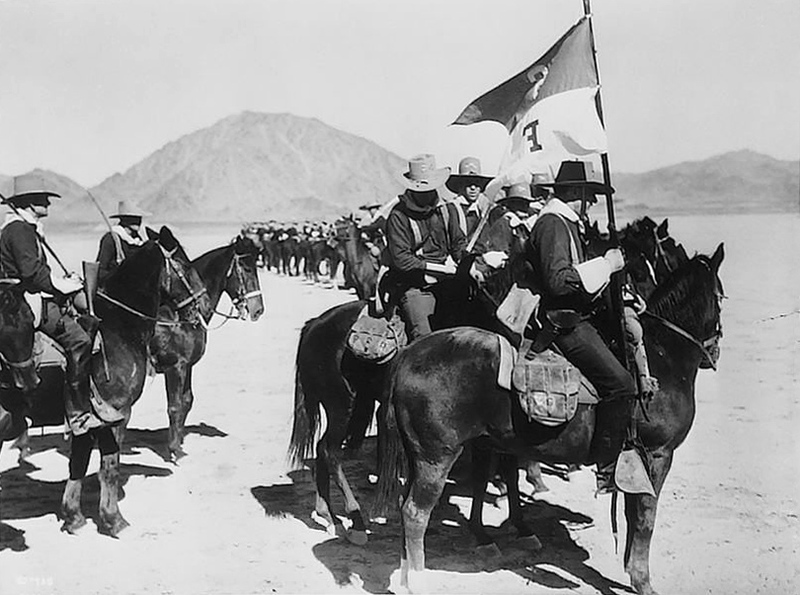 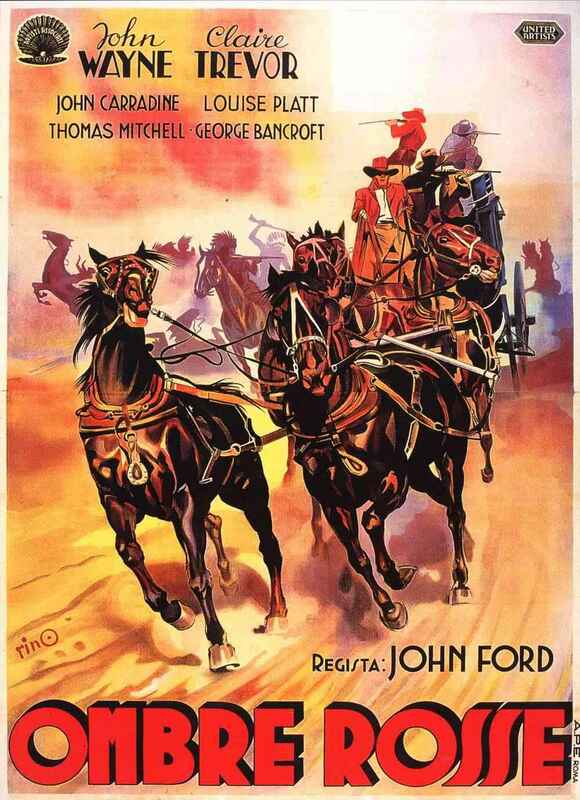 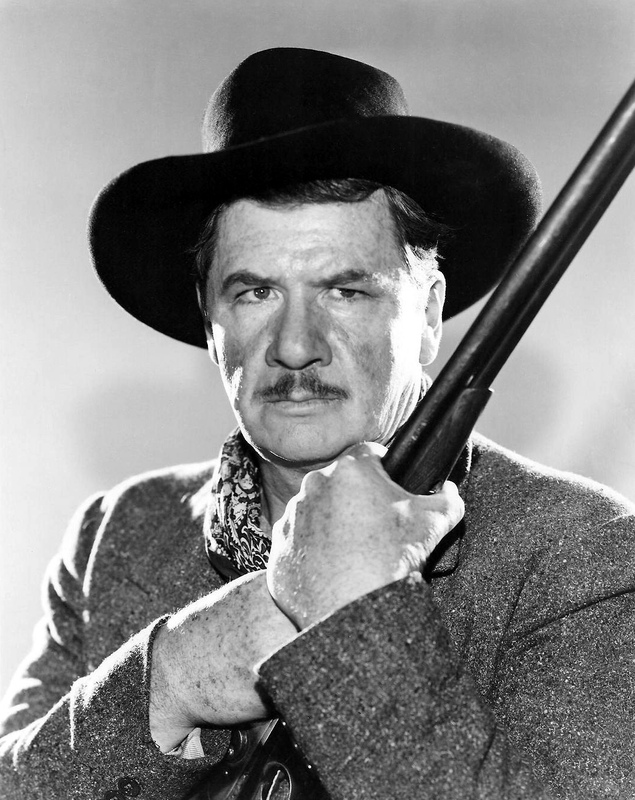 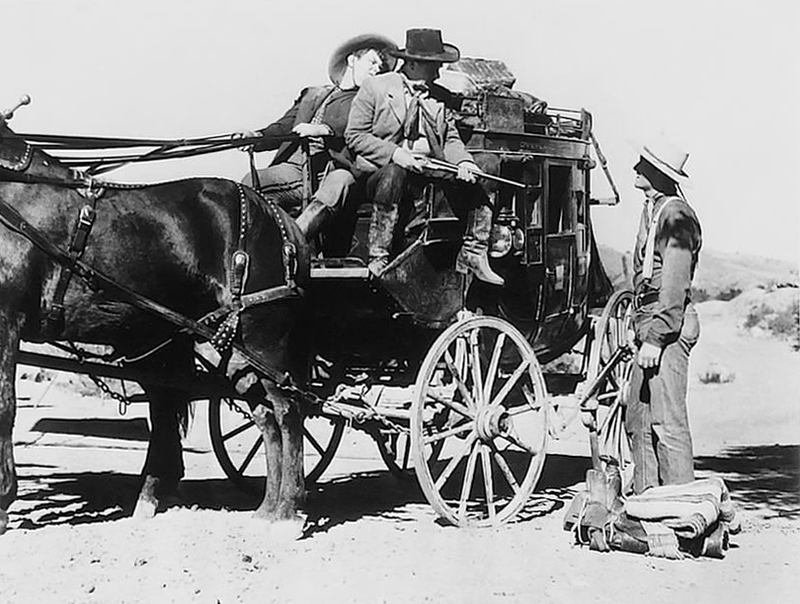 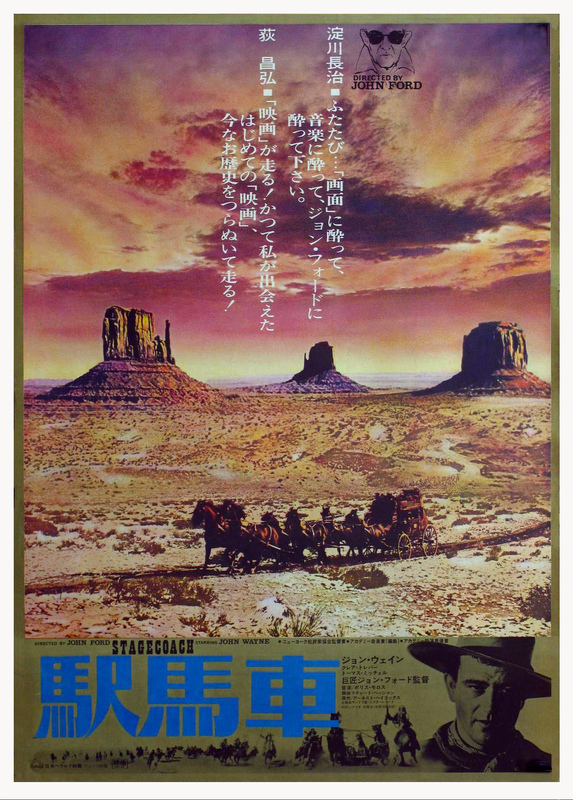 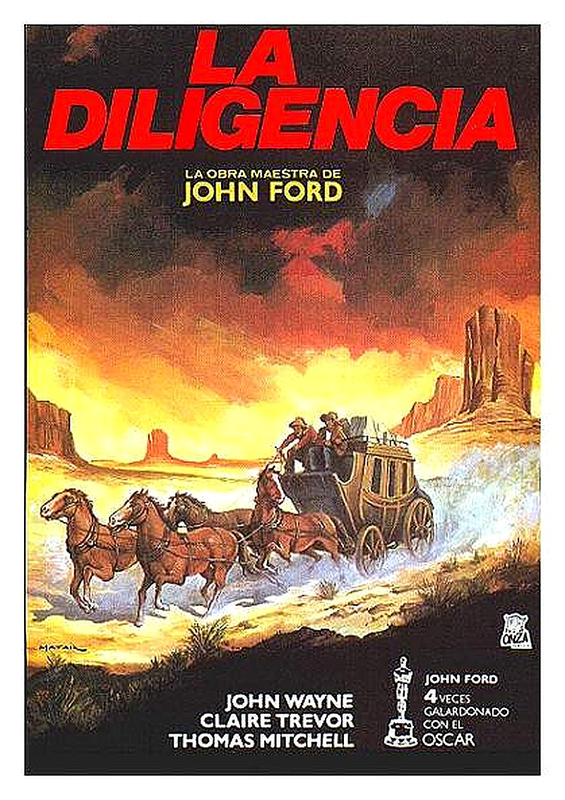 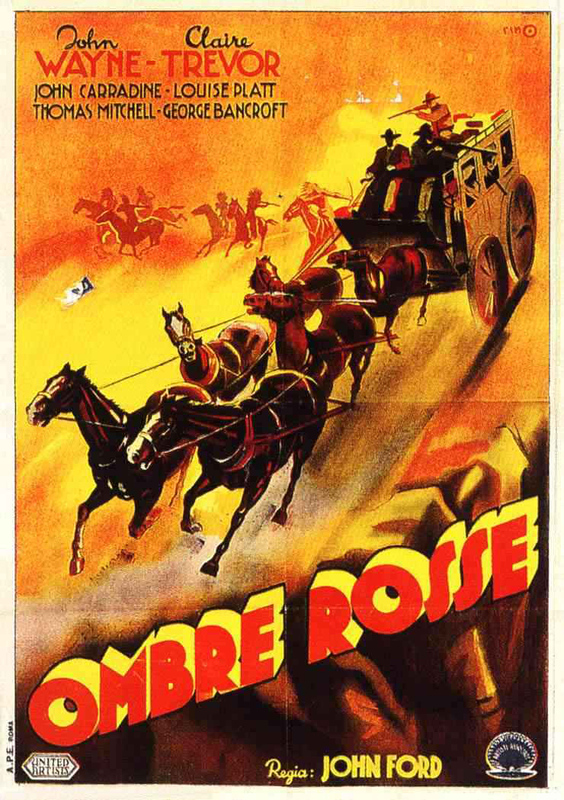 Directed by John Ford. 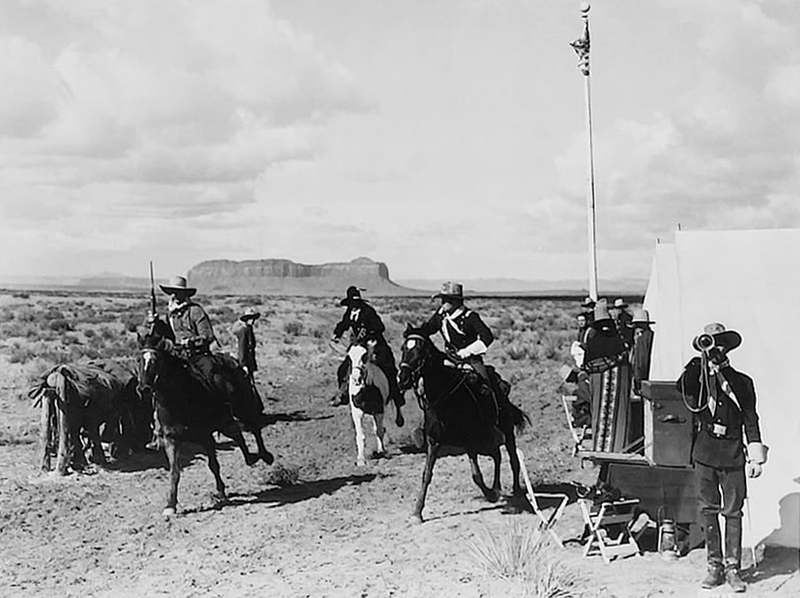 Camera: Bert Glennon. 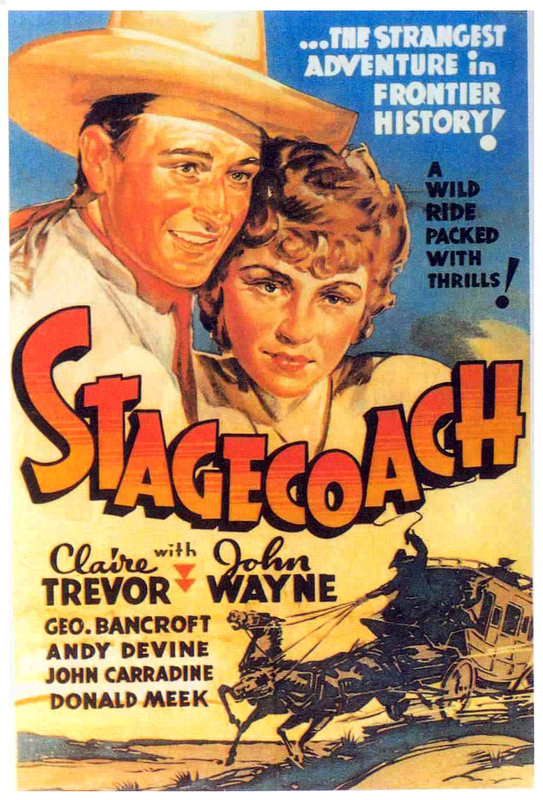 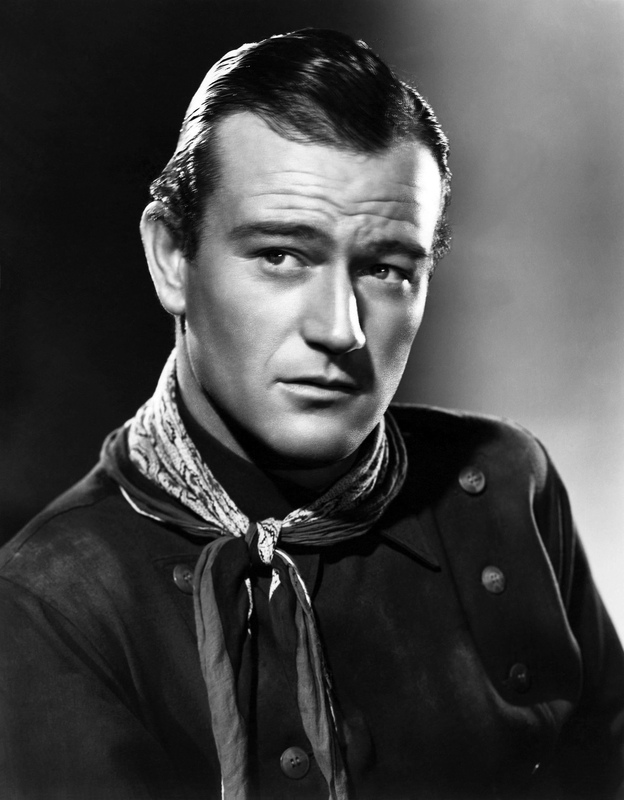 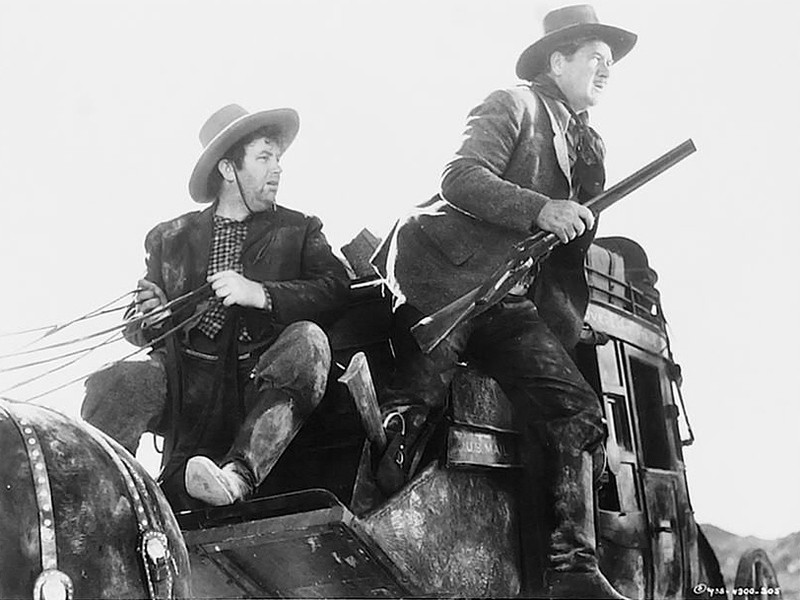 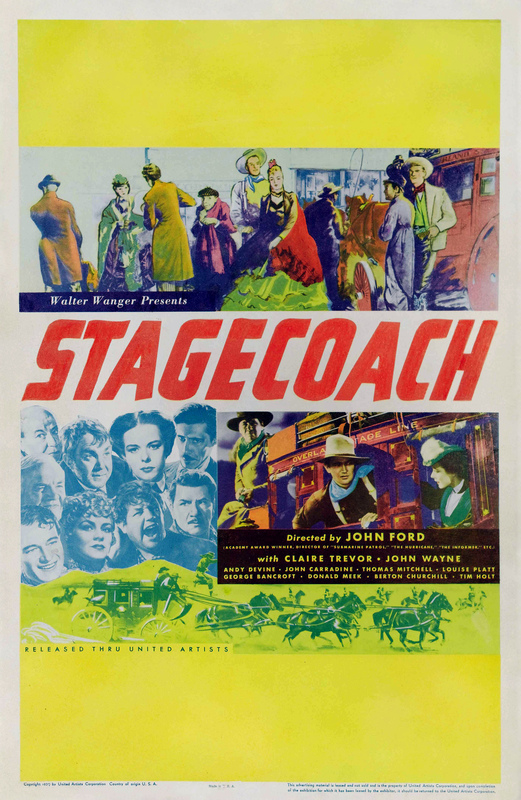 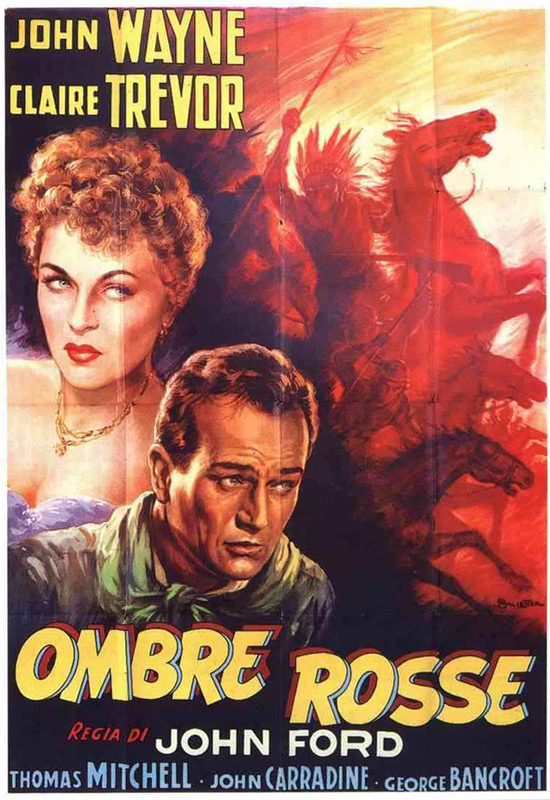 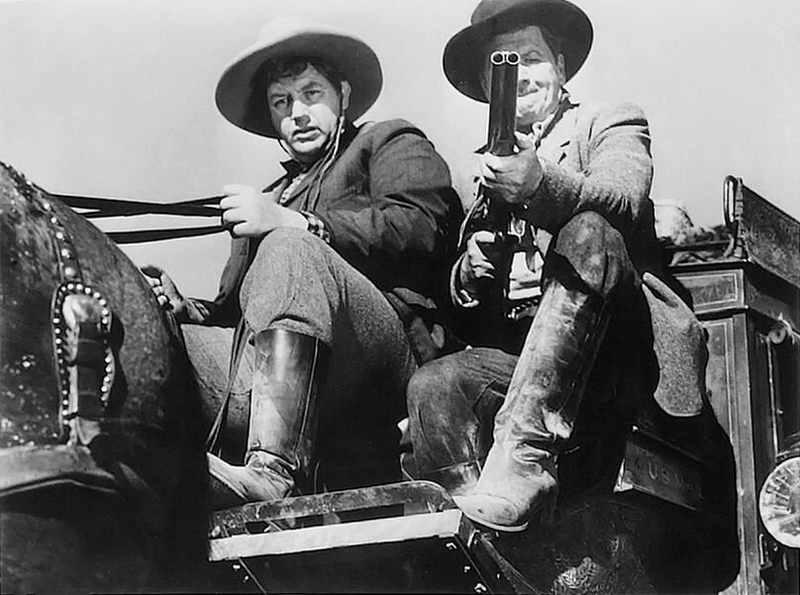 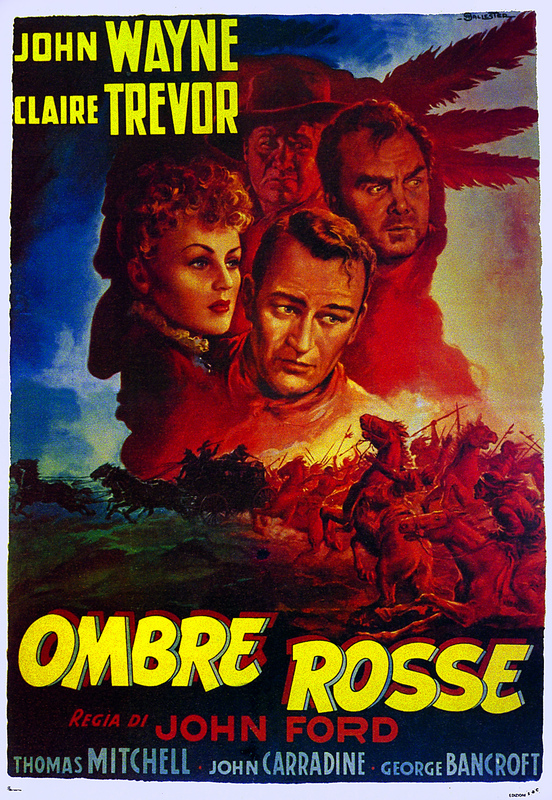 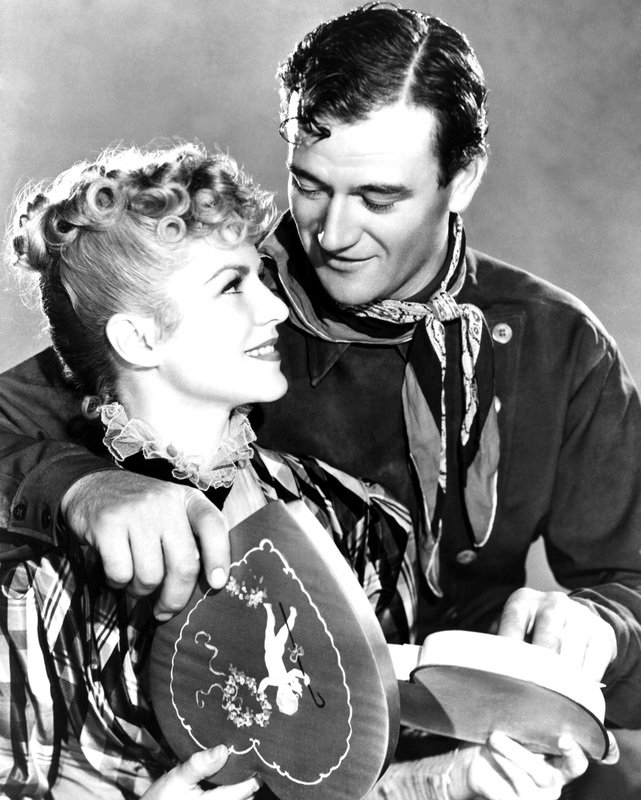 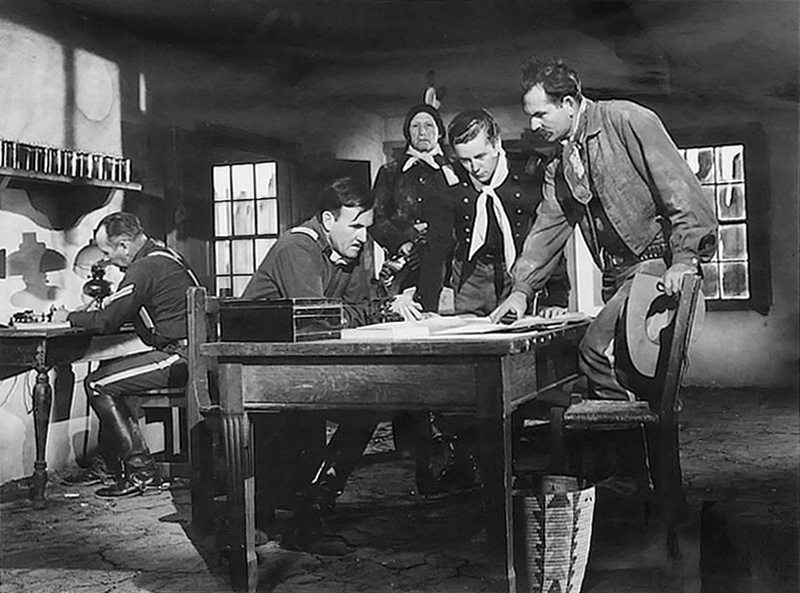 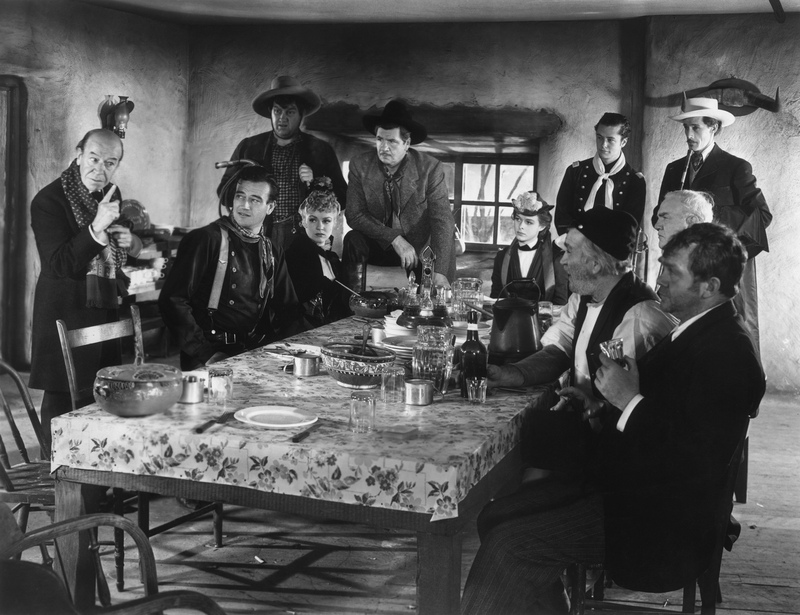 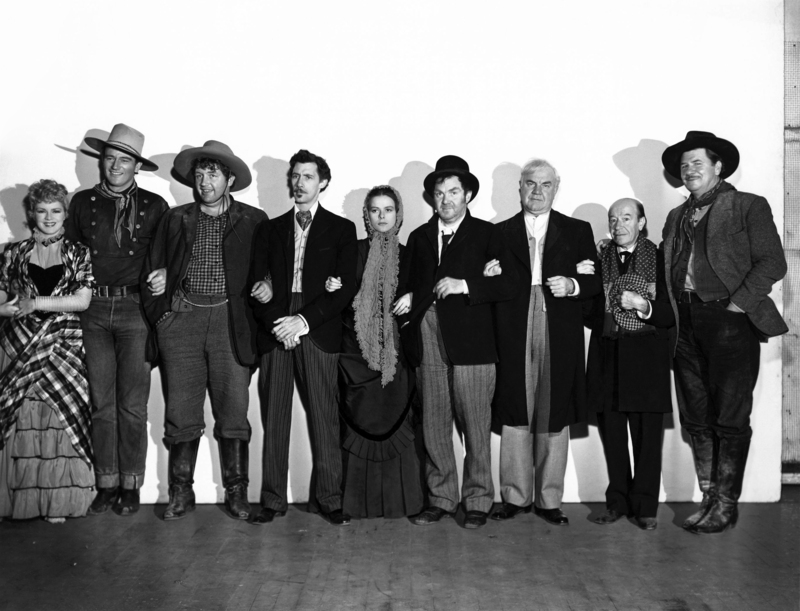 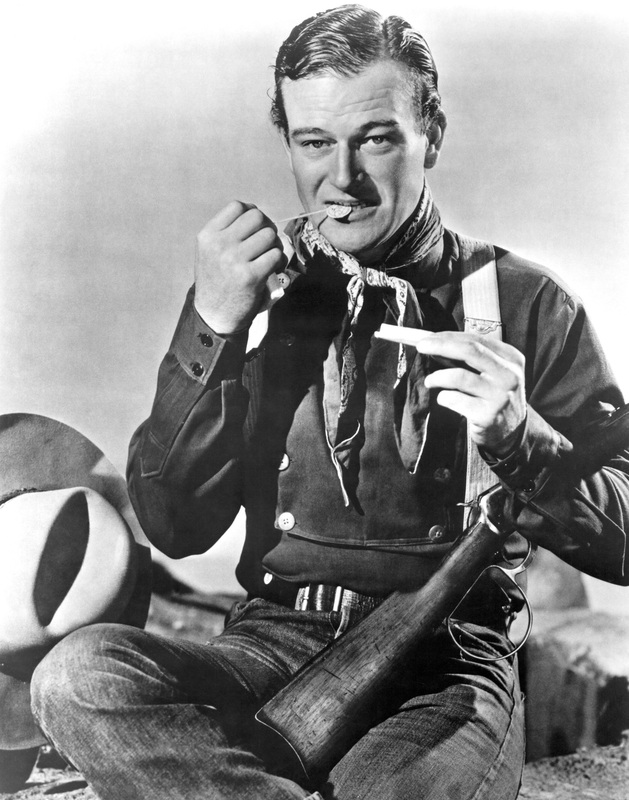 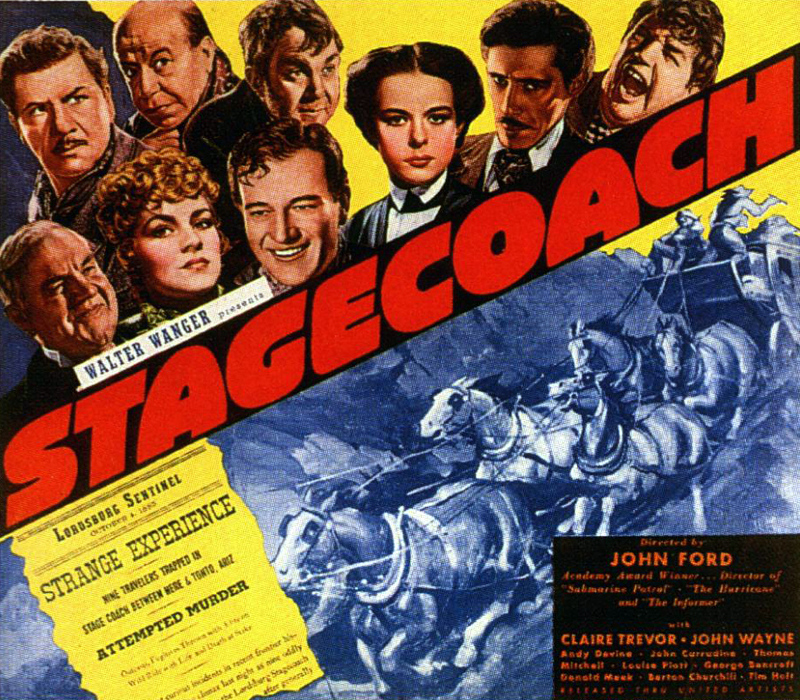 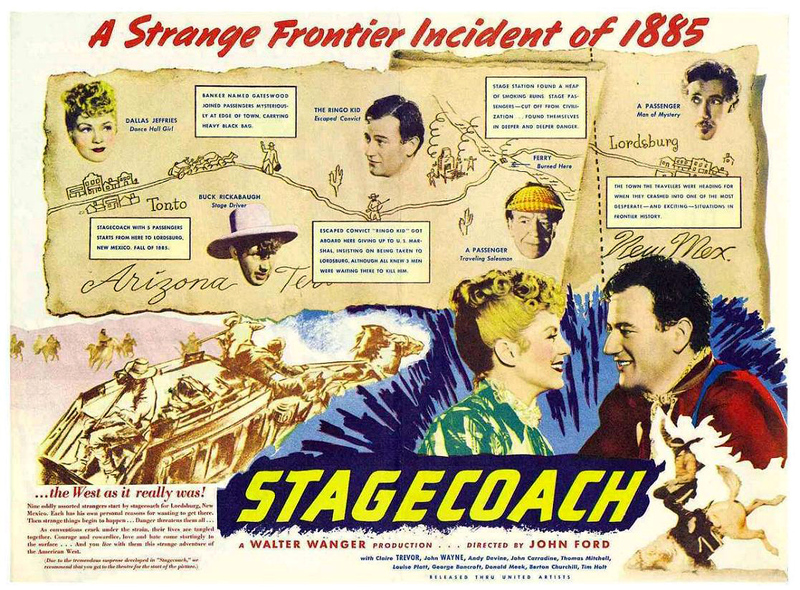 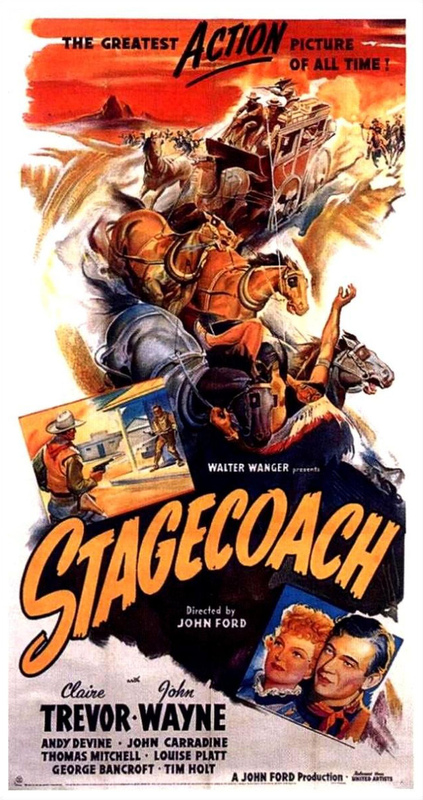 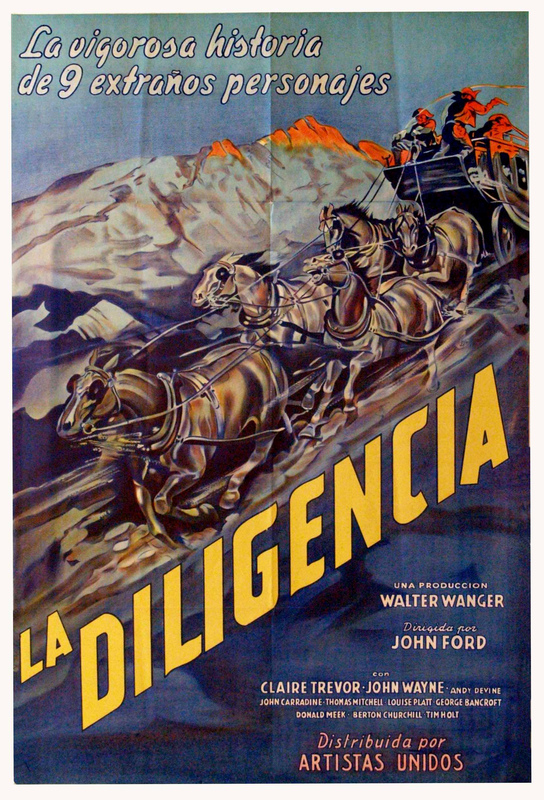 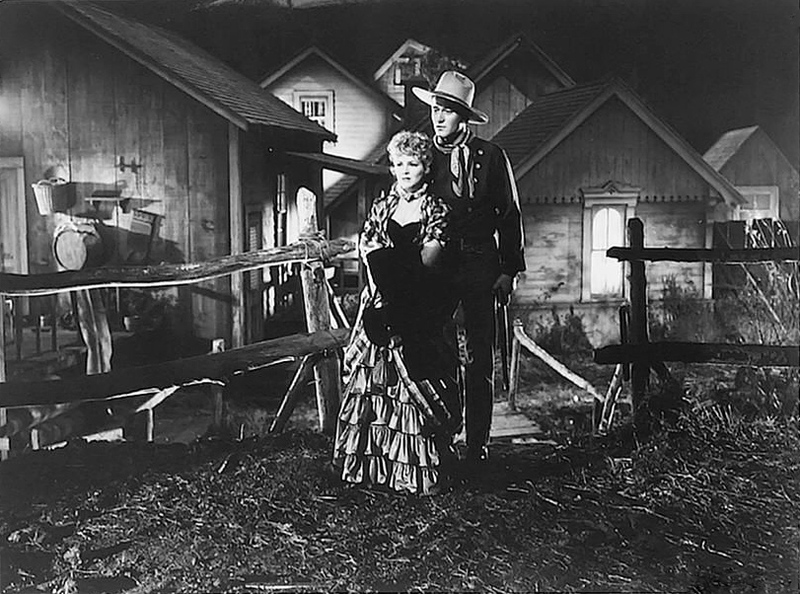 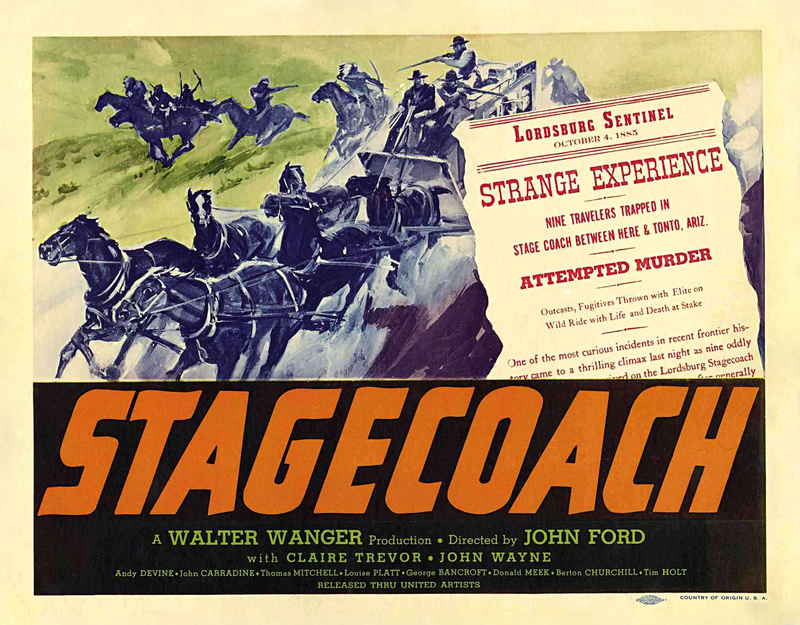 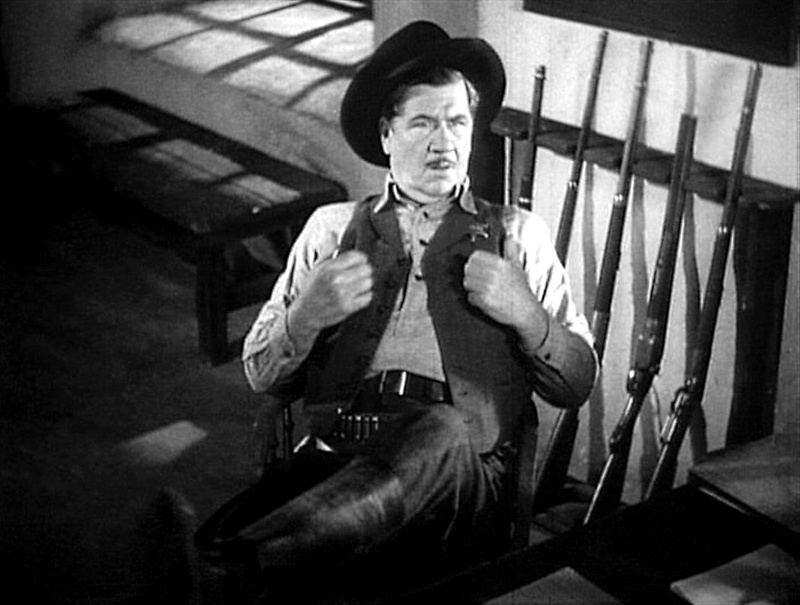 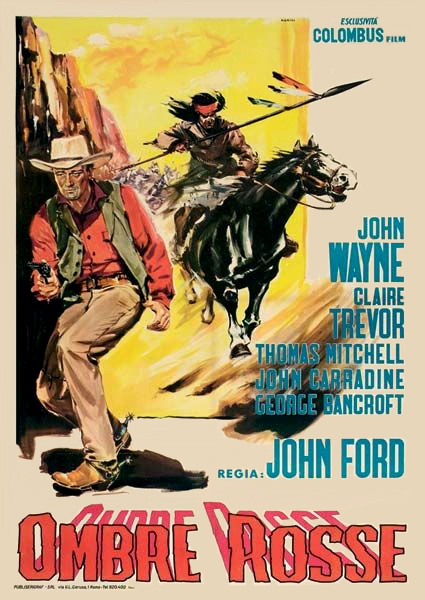 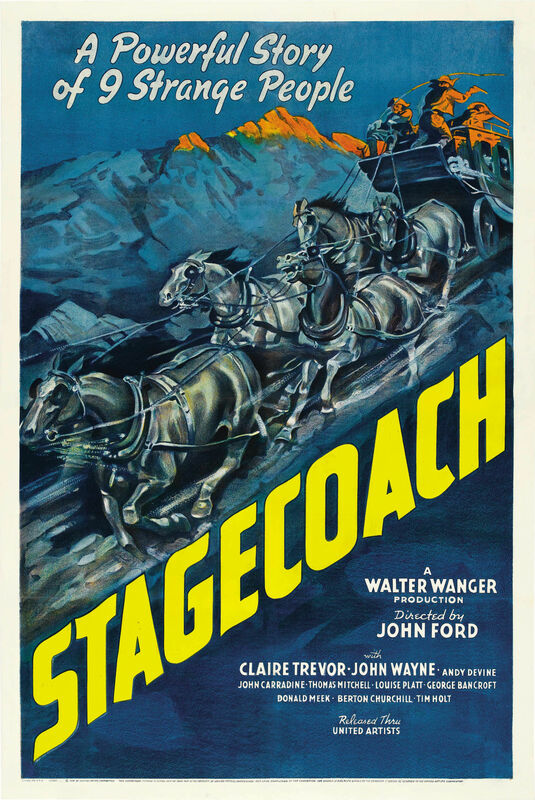 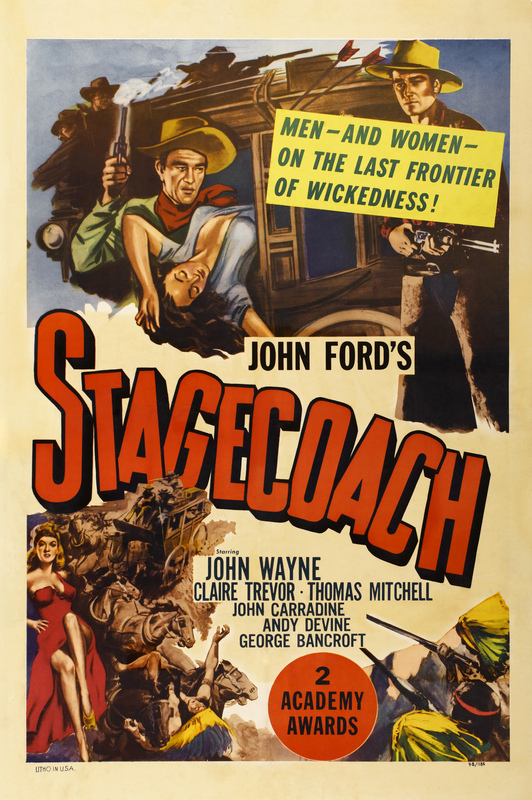 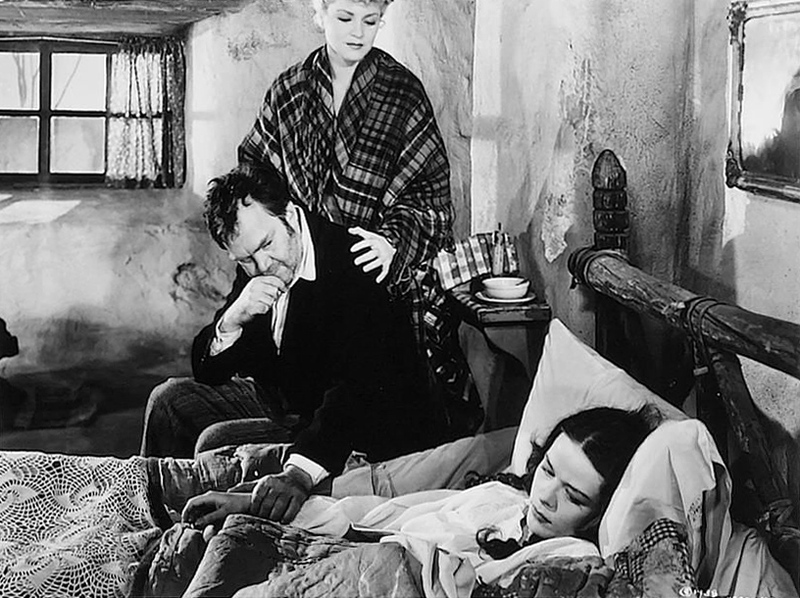 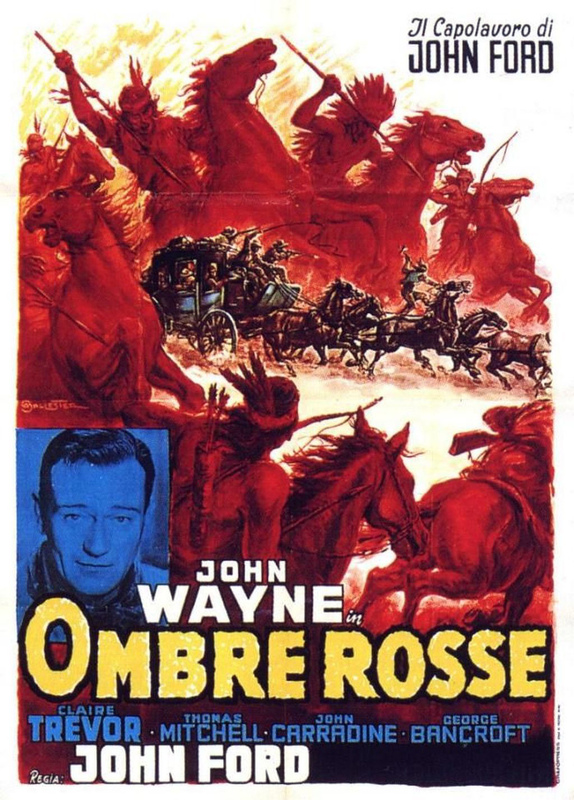 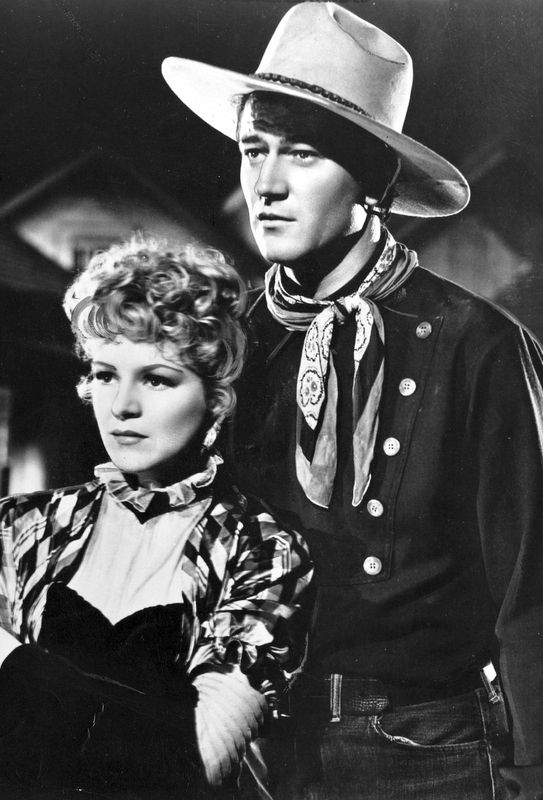 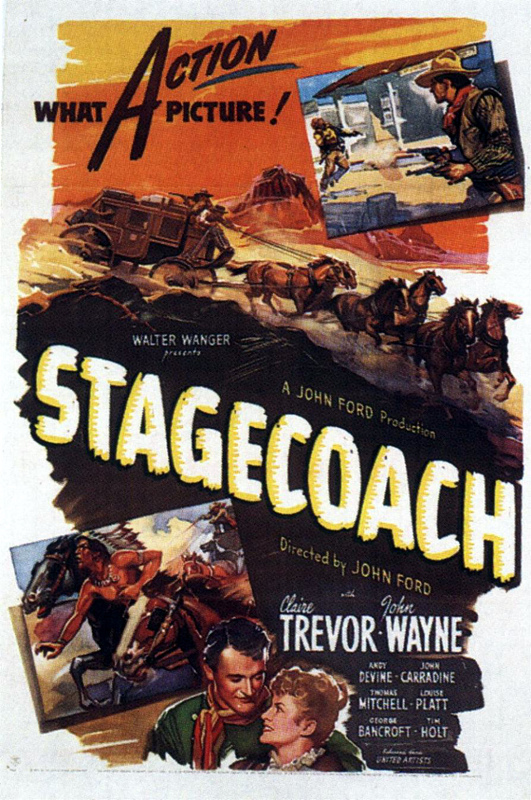 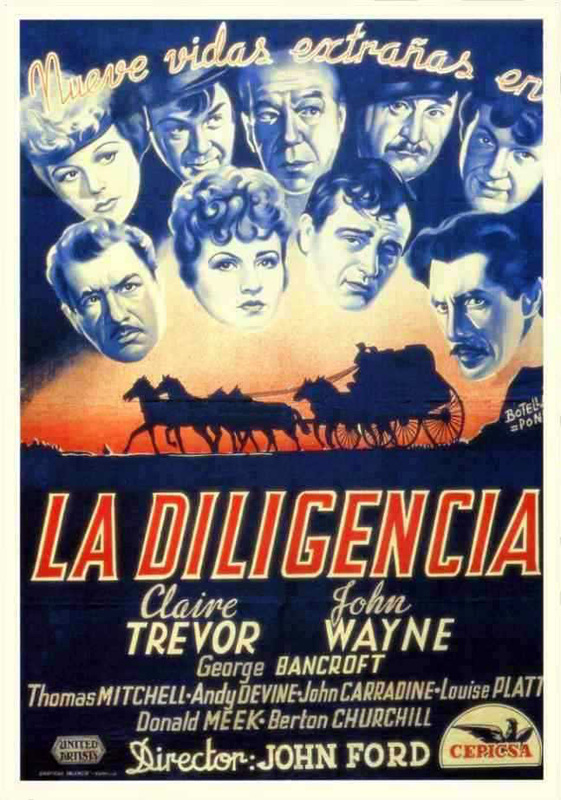 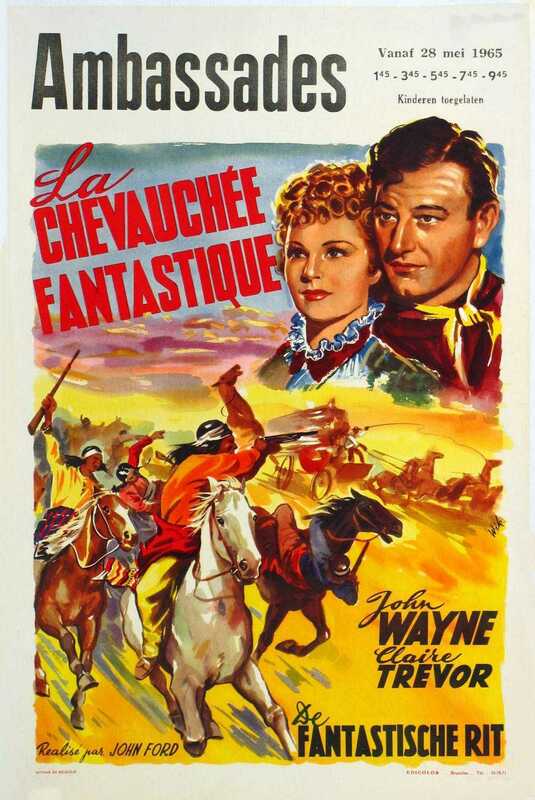 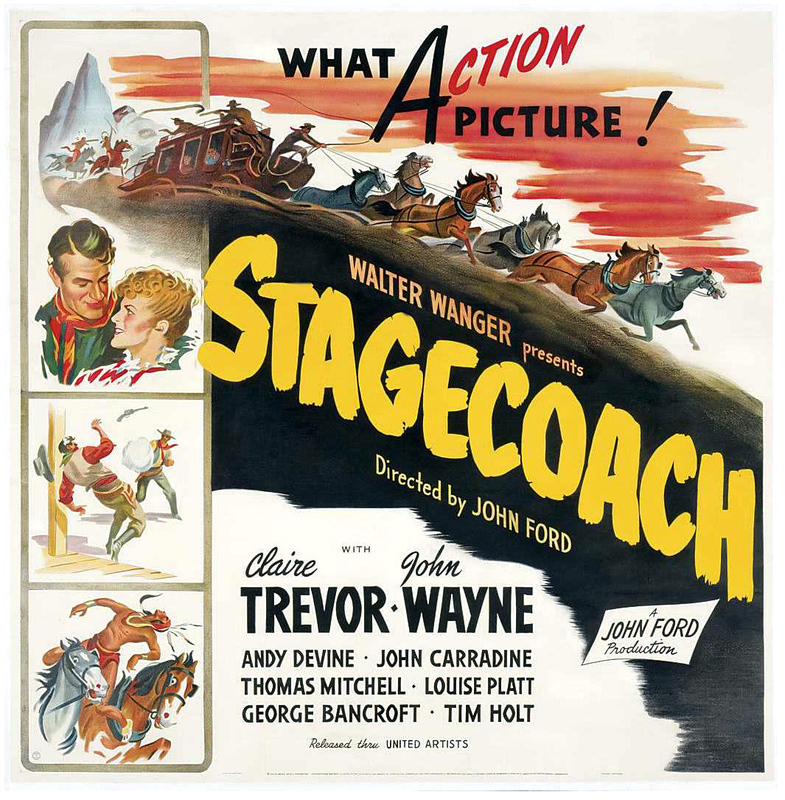 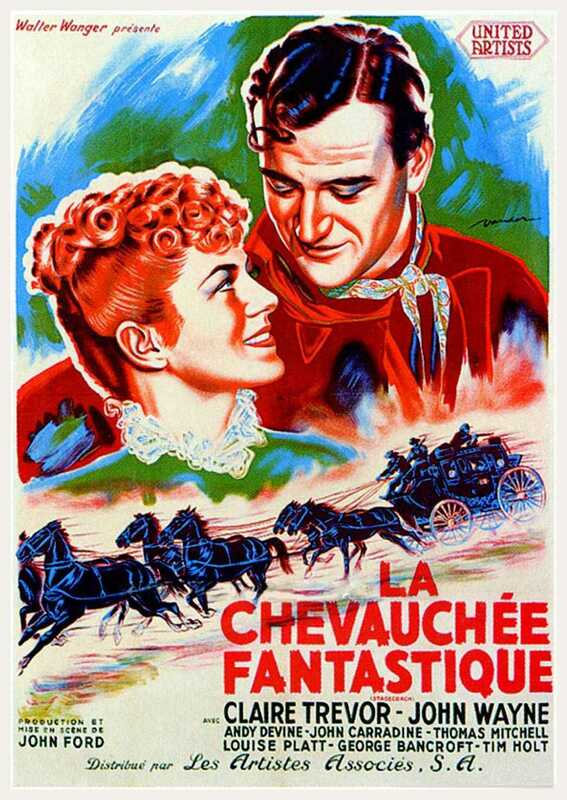 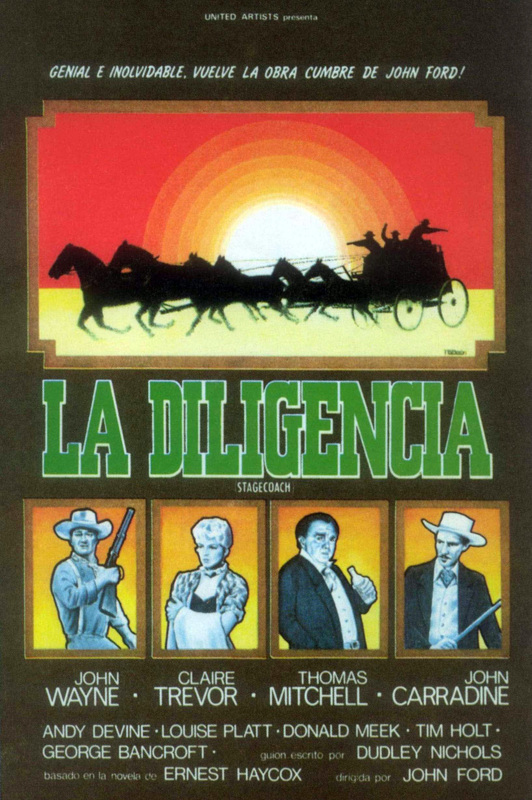 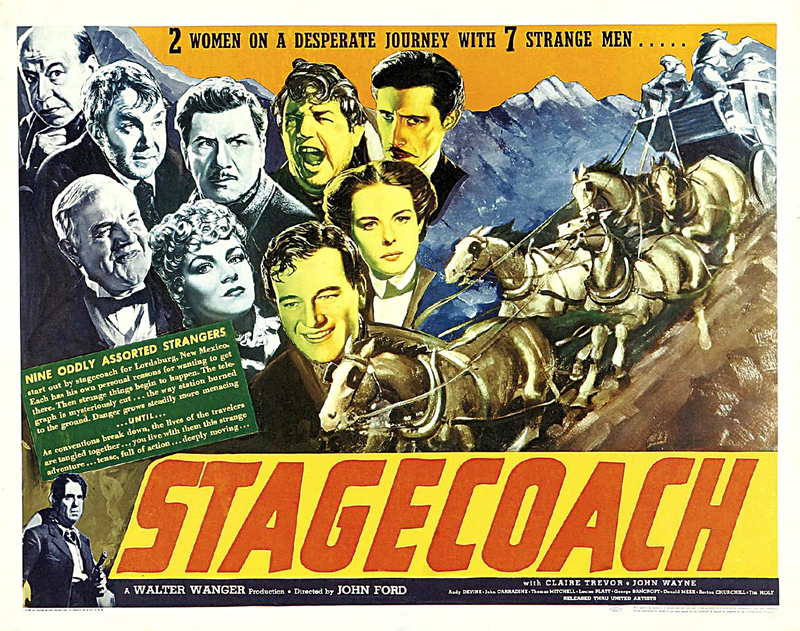 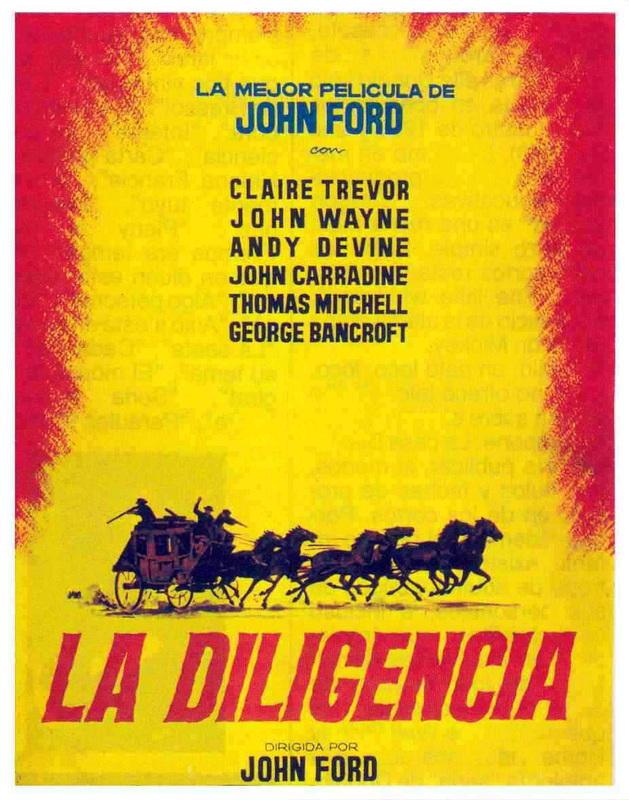 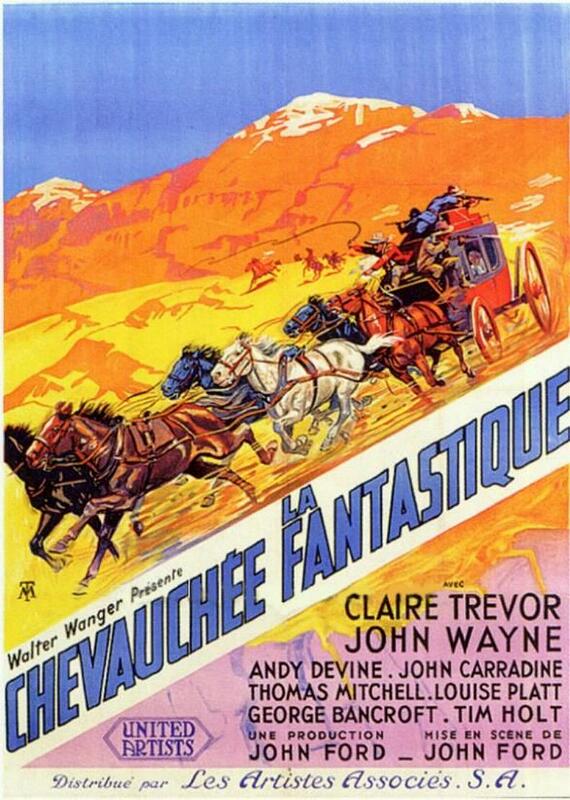 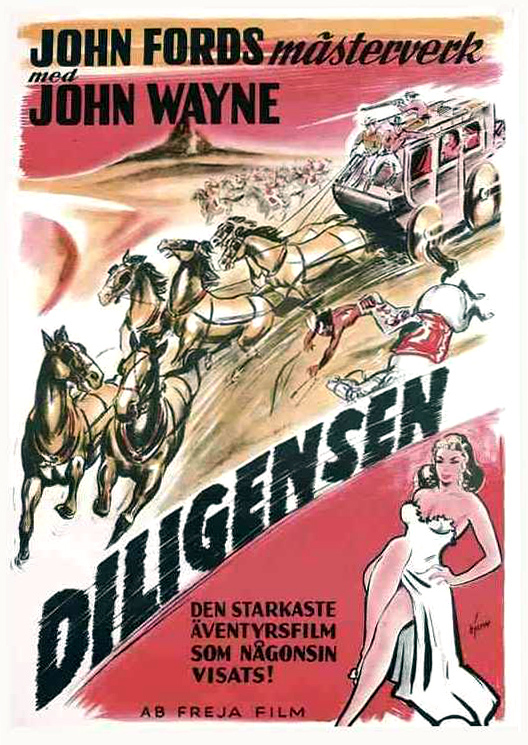 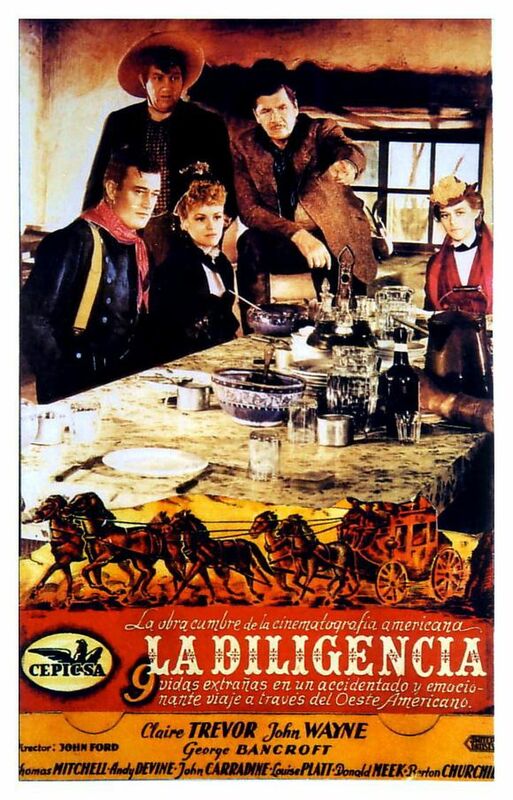 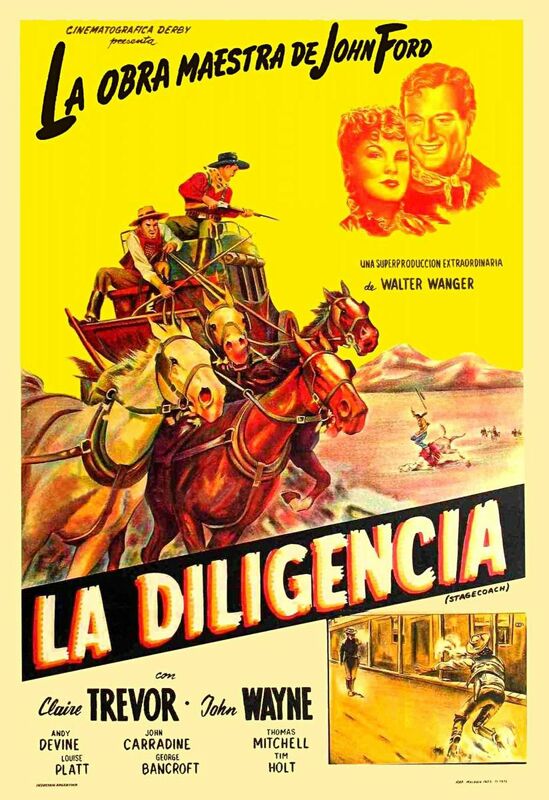 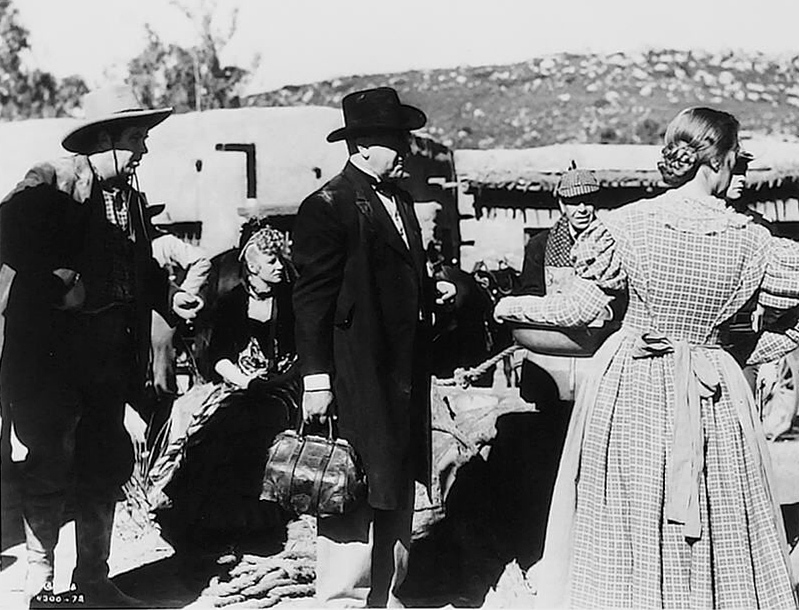 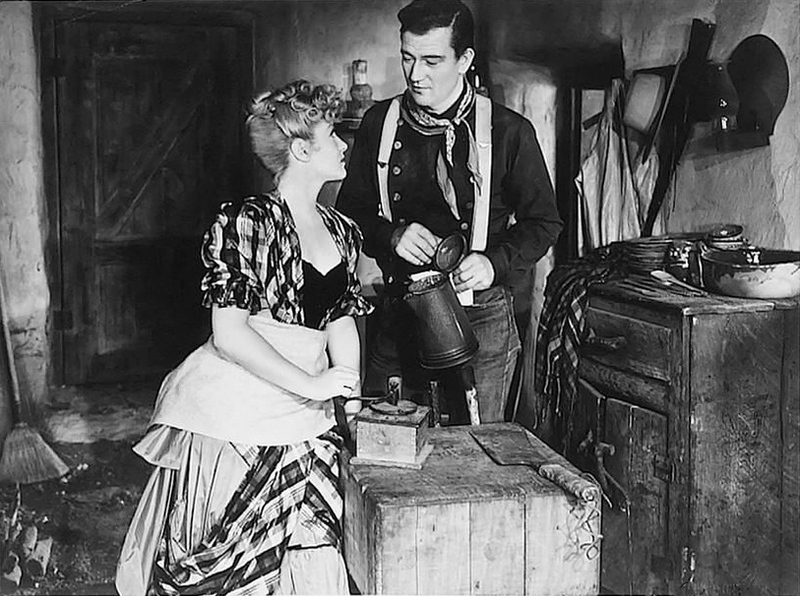 With John Wayne, Claire Trevor, Andy Devine, John Carradine, Thomas Mitchell, Louise Platt, George Bancroft, Donald Meek, Berton Churchill, Tim Holt, Tom Tyler, Chris Martin, Cornelius Keefe, Elvira Rios, Francis Ford, Florence Lake, Margha Ann Daighton, Walter McGrail, Paul McVey, Brenda Fowler, Chief Big Tree, Yakima Canutt.